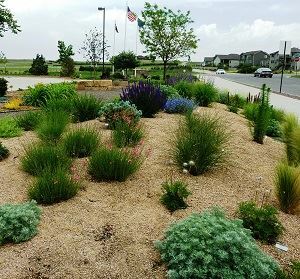 Attributes of good xeriscape education gardens include plant labels, interpretive materials like brochures and plant lists, hydrozoning, ease of public access, and availability of knowledgeable staff to provide interpretation. 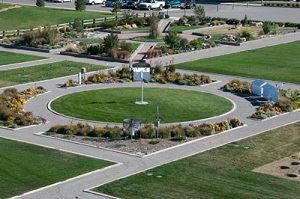 Feedback from visitors to the garden owners/managers is encouraged. 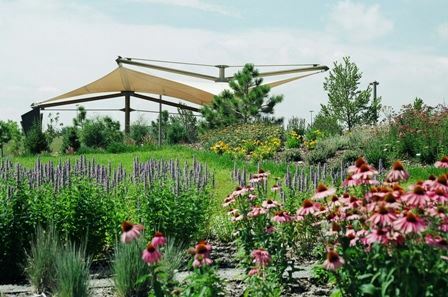 In Colorado, we're fortunate to have a wealth of xeriscape garden examples. 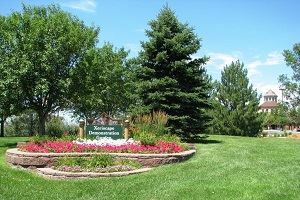 Listed below are gardens along the Front Range. 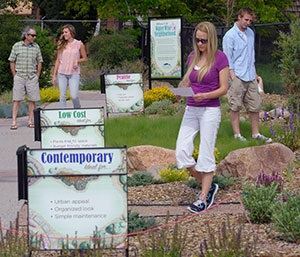 Plant Select® is another resource for learning about plants that thrive in Colorado, and most are xeric. 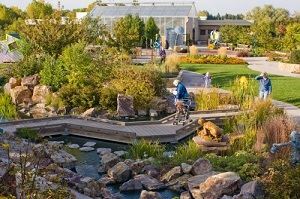 Plant Select® showcase gardens across the West are listed at their website. 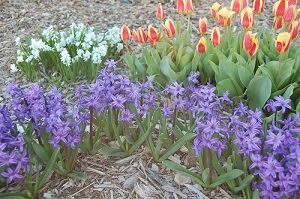 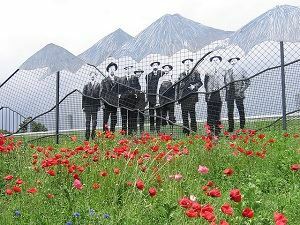 If you know of a garden that is not represented here, please let us know.